Built for distance, clarity and finding Coues. 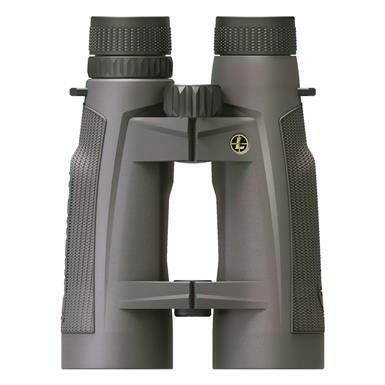 To scan and find the diminutive "Grey Ghost" of the desert, use a pair of Leupold® BX-5 Santiam HD 15x56mm binoculars. 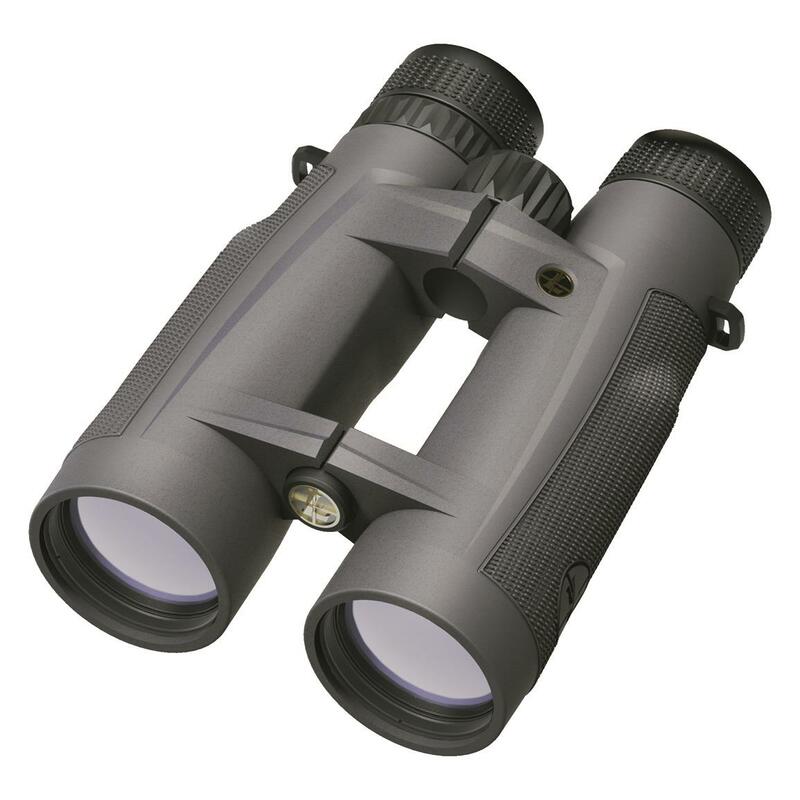 They're built specifically for the extended glassing time required to pick out Coues deer on distant ridge lines. The Twilight Max Light Management System balances effective light transmission, glare reduction and the resolution of low contrast targets to let you start earlier and stay later. The Abbe-Koenig prisms with phase-coated BAK-4 prism glass ramp up light transmission and the ergonomic design is slim, lightweight and fits easily in your hands for extended glassing time. And the rugged aluminum housing has a rubber armor coating to provide a reliable grip. Combine clarity that stands out with camouflage that doesn't. 341' F.O.V. @ 1,000 yds. The perfect mix of quality and value! Best-in-class performance at a great value. Built for superior performance in low light.